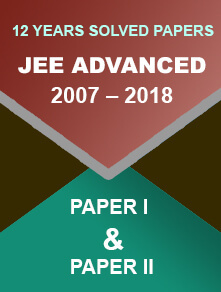 JEE Advance exam 2018 will be conducted in online mode only. As per the official notification of the organizing body, Kanpur IIT there will be no offline mode for the exam. 7 December 2017: The Joint Entrance Examination or JEE Advance exam 2018 will be conducted in online mode only. 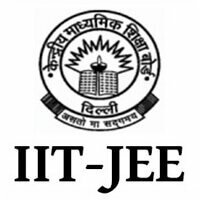 The Indian Institute of Technology (IIT), Kanpur, the conductor of this year JEE Advance exam has released the syllabus on the official website. 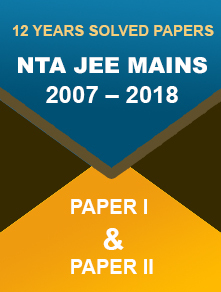 To qualify for the Advance stage of JEE exam, the students need to secure their positions among the top 2,24,000 students in paper 1 of JEE main exam 2018. Though the Main exam will be conducted in both Pen and Paper version and Computer Version, the Advance exam will be only online. The exam will be held on May 20, 2018 (Sunday) in two parts. The Paper 1 will held from 9 AM to 12 PM and the Paper 2 will be from 2 PM to 5 PM. The qualified candidates of JEE Main 2018 have to register themselves for the advance examination by submitting the admission form online. They also need to upload the requisite documents and pay the registration fees.